Born in Texas, Scott Buckley is a third generation professional horseman. 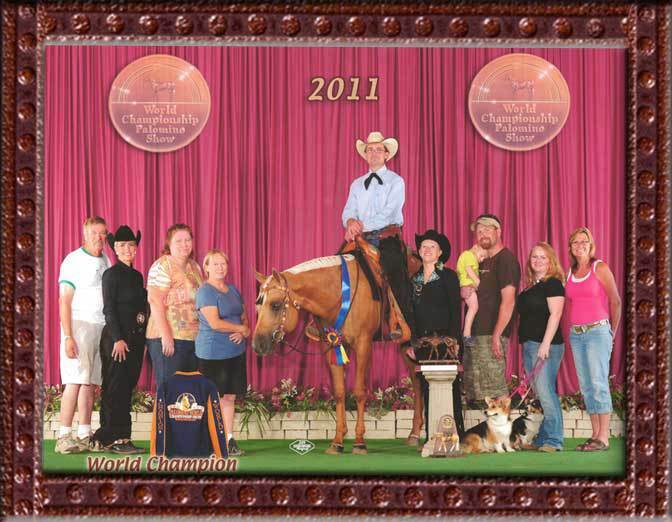 Scott shows in AQHA, NRHA, NRCHA and NPHA events. He is a NRHA futurity finalist, two time AQHA World Qualifier in the Sr. Working Cow-Horse and won the Jr. Western Riding World title in 2011 at Palomino World championships. 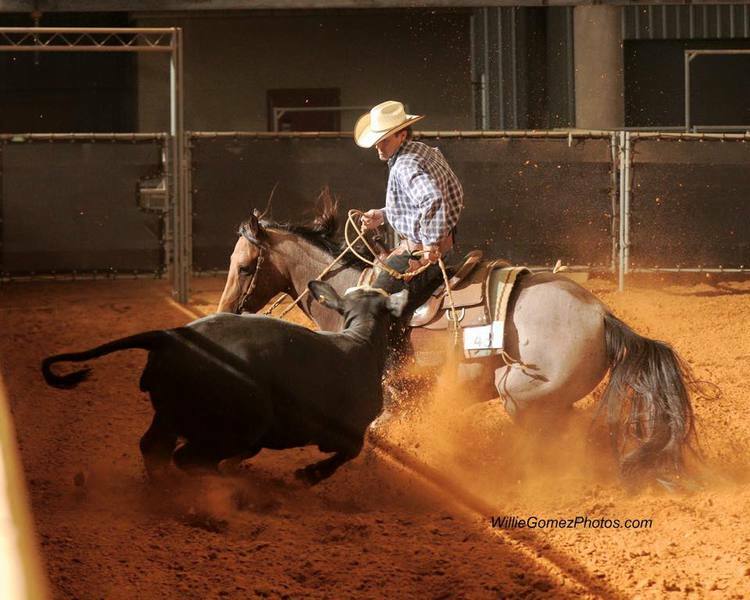 Scott is an AQHA and NRHA professional horseman. Scott graduated from Texas Tech University in 1992 and was involved in the horse judging team as well as competing in the Western disciplines at the inaugural IHSA national show. Scott now holds an NRHA judges card. Scott also is a clinician and coach. In addition to giving many clinics, Scott has also coached the Polish Equestrian Team at the 2014 WEG in France and helped coach Sam Houston State to a fourth place finish at the 2011 national championship, their highest finish ever.